Posted by Admin | January 17, 2019 | RPG. 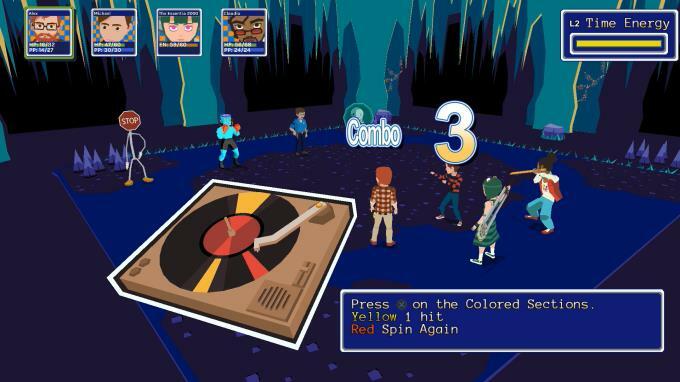 YIIK: A Postmodern RPG is a surreal Japanese-style RPG set in the late ’90s. After witnessing a woman vanish from an elevator with no plausible explanation, college graduate Alex gathers friendly misfits from the internet to investigate her disappearance. Alex’s search for the truth leads him and his companions into a journey rife with mystery and danger… and who knows what lurks beyond the new millennium? * NOTE: The game fully supports controller input after the Unity launcher prompt. Brave dungeons littered with puzzles, traps, and bizarre enemies. 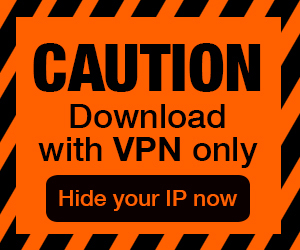 Yammering skulls, tortoise samurais, living stop signs… etc! Stay on your toes with a turn-based combat system anchored on twitchy mini-games. 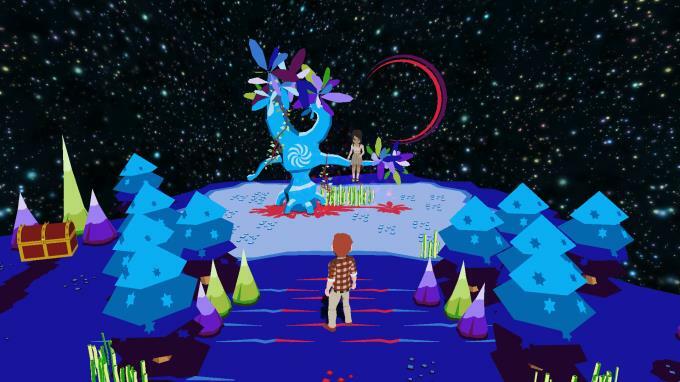 Play through 30 hours of the main campaign and sidequests, rendered in a dreamlike, otherworldly graphic style that harkens back to the PSone era. The main story campaign features voice talents like Chris Niosi (Tales of Zestiria, Disgaea 5), Clifford Chapin (Attack on Titan, RWBY) and more. 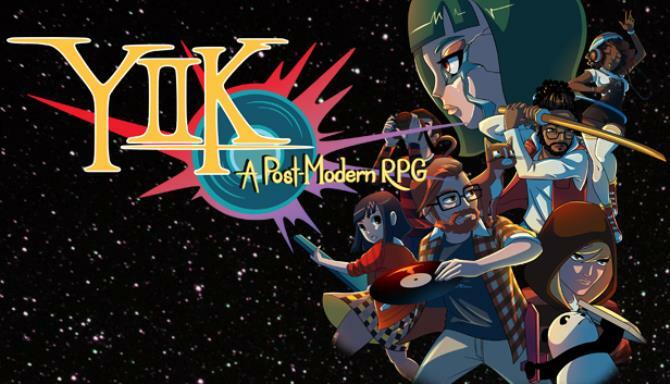 YIIK’s eclectic electroacoustic soundtrack features contributors like Toby Fox (UnderTale), Hiroki Kikuta (Secret of Mana) and Garoad (VA-11 Hall-A).